From the moment GREGORY REED steps onto the island at Tenmile Lake, a strange phenomenon draws him deep into a family curse. The manuscript he finds is being written as he reads, but Greg gets so drawn in that he doesn't realize, and risks the lives of his loved ones. Is someone really writing the manuscript, or are there words on the pages at all? 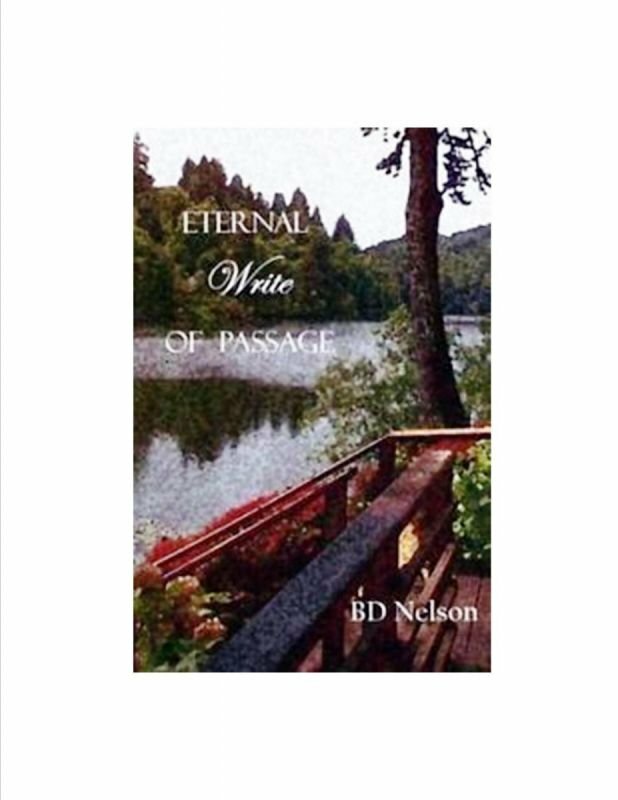 This mystery/thriller was set in Lakeside, Oregon and will challenge any "whodunit"fan right up to the last words.